Fleet technology is rapidly evolving. Keep pace with changes by finding the right technology partner. It would be extremely difficult to find a business today that wasn’t being impacted by technology. For example, most of us are aware of the importance of Big Data, but for most of us, digging through the plethora of information makes it extremely difficult to distinguish what is useful from what is just chatter. For those that are truly knowledgeable and ahead of the curve, each new advance may be taken in stride. But that’s certainly not true for all businesses. And it’s assuredly not true for many in the transportation industry. If I were to describe how technology is moving in our marketplace, I would have to describe it as rapidly evolving. In fact, it sometimes seems to evolve more rapidly than the user’s ability to harness its power. 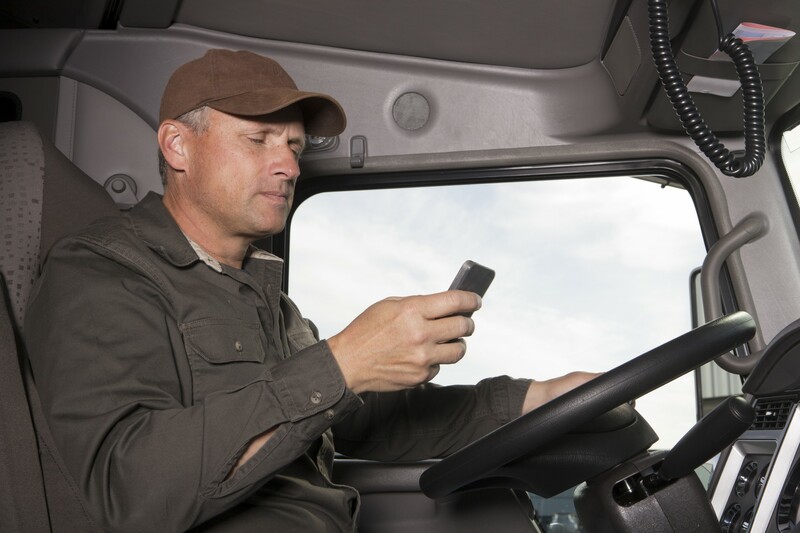 For example, truck engine diagnostics and “fault codes” are something that maintenance teams and fleet operators have had to work through over the past few years. But clearly, the benefits in fuel efficiency and vehicle operability are there and starting to materialize. There is every indication that they will continue to do so in the future. That’s why it’s important for companies to form relationships with technical partners that can help them optimize their technology. 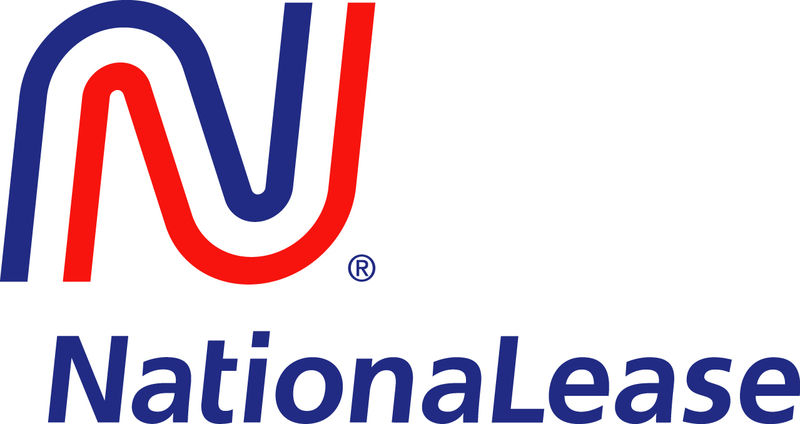 At NationaLease, we feel that a significant way we can positively impact our customers is to help them rationalize the myriad of maintenance systems and mega data that these systems produce. We’ve partnered with Decisiv, the leading provider of SRM (Service Relationship Management) software to do just that. Our Fleet 20/20 system was developed to capture and communicate vehicle maintenance events and costs across a variety of service providers and systems, including OEMs, NationaLease shops, tire and parts suppliers, our CURE emergency road service call centers, and other service providers. 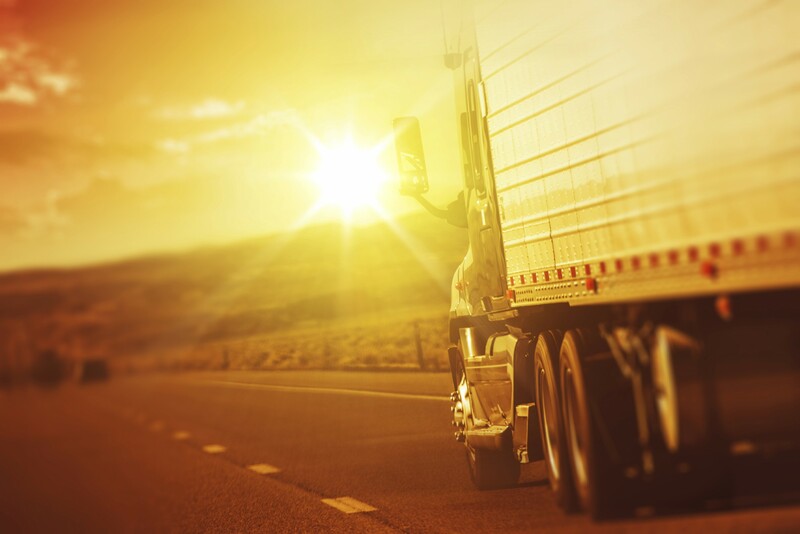 As a result, our customers will have a clear view, in real-time, of the status of their vehicles, enabling them, among many things, to be able to optimize the precious “hours-of-service” capacity in the delivery operations and, more importantly, provide the best customer experience they can to their valued clients. More strategically, vehicle service and cost dashboards and key performance indicators will be useful tools for our customers in making fact-based decisions regarding their fleet planning, both now and in the future. I believe the Fleet 20/20 technology and other process improvements supported by technology are real game-changers. Those companies that view their suppliers and customers as true partners in their supply chain will outpace the field in their respective businesses. In our specific business, our customers expect us to properly service their fleet, and do it in a cost efficient manner. But that’s just the ticket for entry. The ability for any company to provide its customers and suppliers with meaningful and actionable information will be the deciding factors in growth for all parties involved. See how the right partner can help you get the most out of today’s technology.